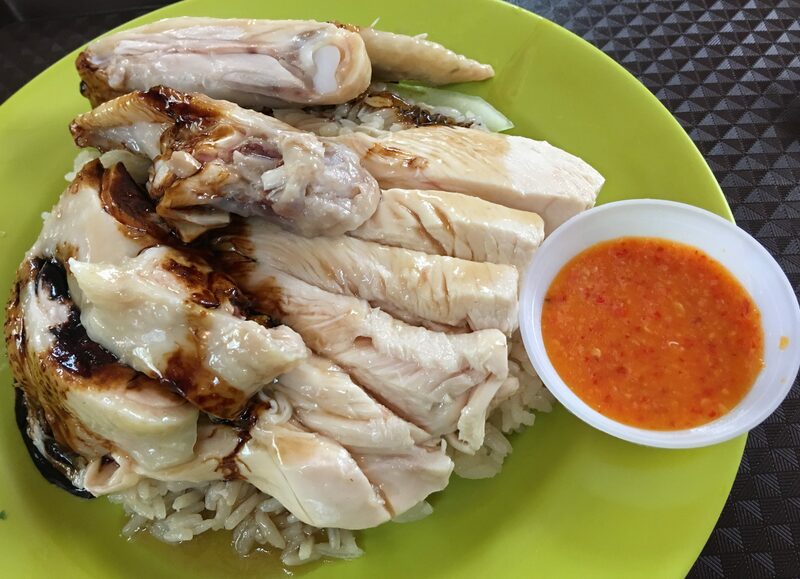 The best Chicken Rice in all of Singapore? I know I like it. 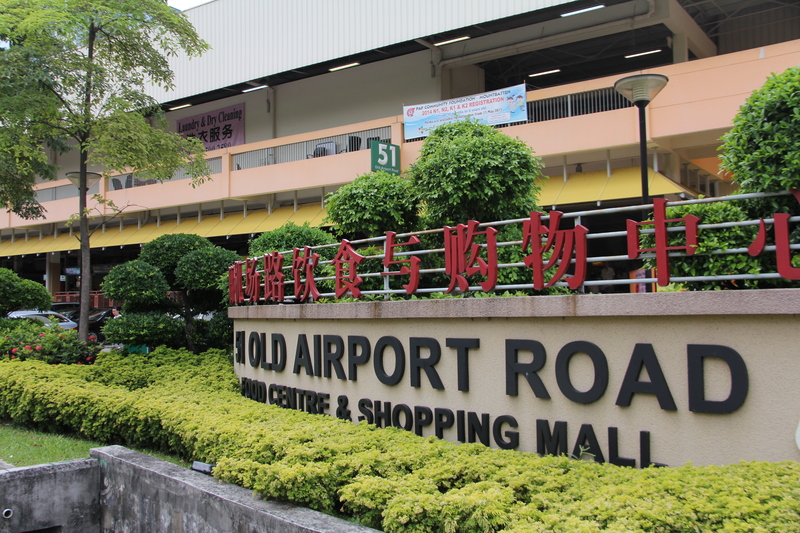 In the past, I always went to the Joo Chiat branch, because it was closer to my place. Come to find out that it no longer exists upon my return to Singapore. They are almost opposite ICA near Lavender now with another branch. I don’t chance by the original stall at Maxwell Food Centre very often, but in this case I was there, so I needed to reconfirm my love of Tian Tian. Sometimes fame goes to people’s heads. 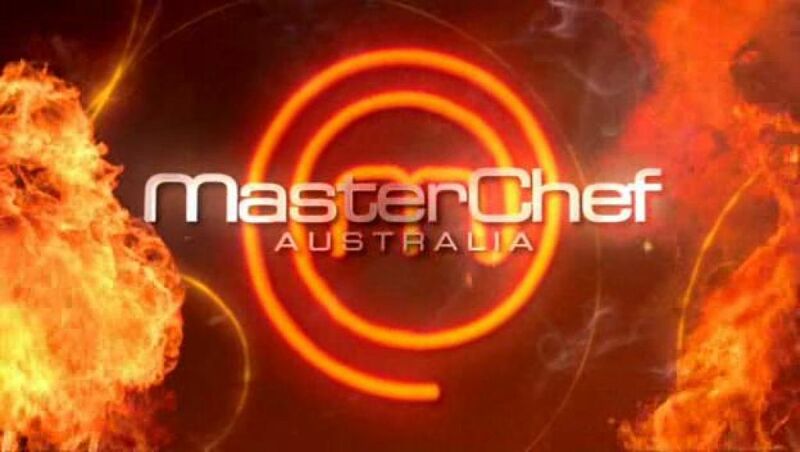 Anthony Bourdain says it’s the best, it gets featured on a lot of shows. Thus, you would think the prices go up. I find it quite reasonable. SGD$4 will get you this below. Confirmed. Chicken is smooth, tender, awesome taste. Rice is tasty, not too garlicky nor oily. Chili is just biting enough. 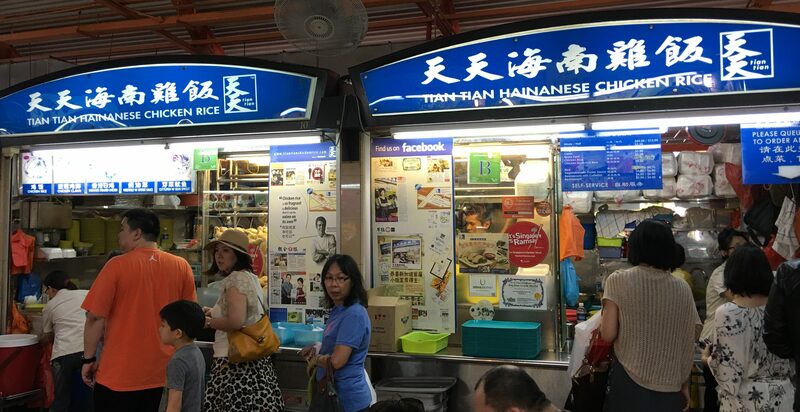 Tian Tian, you are still my favorite Chicken Rice in Singapore.